Ralph Day is a graduate of MA History of Design at the V&A and the Royal College of Art and a freelance writer on design history and contemporary art. 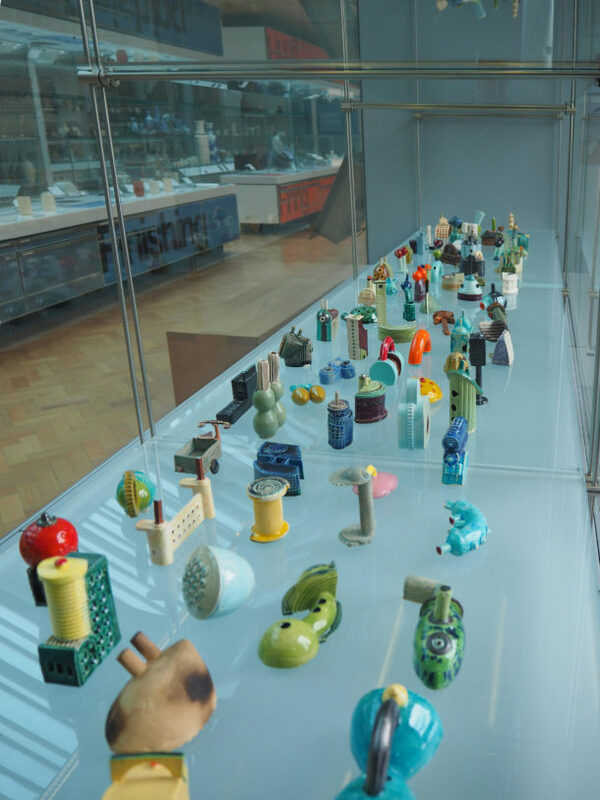 In his first blog post for the V&A Residency Programme, he explores the research undertaken by Lubna Chowdhary as a V&A Ceramics Resident. Ceramic artist Lubna Chowdhary began her sixth-month residency at the V&A in April. She arrived with a keen interest to study the South Asia collection, and to learn how histories of migration, Empire and encounters between cultures have played out in designed objects. Chowdhary cites collections of designed objects and art in the V&A South Asia collection, and anthropological collections in museums like Amsterdam’s Tropenmuseum, as memorable early resources for exploring Asian art and design. Her residency at the V&A has given her an opportunity to revisit influential collections and to revise how she understands and uses them as a practising artist. Having immersed herself in the V&A collections, in May Chowdhary gave a Research Work in Progress presentation to V&A colleagues to share her early findings. As a graduating student in History of Design at the V&A and the Royal College of Art – a global centre for the study of design and material cultures – I was keen to bring her research to light, and to find out how it could inform the contemporary art practice of a fellow graduate of the RCA. Ceramic artist Lubna Chowdhary’s studio in the V&A Ceramics Galleries. © Moon Hussain. 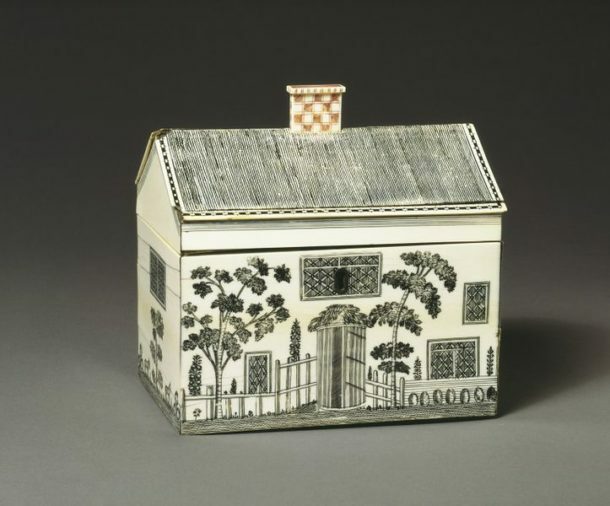 From the sixteenth century, the British East India Company and British colonial encroachment on Indian and Chinese land stirred the global transfer of materials, techniques, knowledge and designed objects. 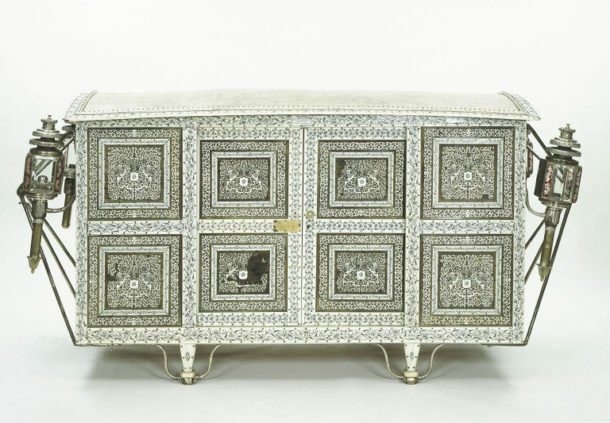 Many of the pieces in the V&A South Asia collection were commissioned by Europeans and were products of British Imperial interventions in Indian life. Visakhapatnam. V&A W.20:1 to 5-1951. © Victoria and Albert Museum, London. Chowdhary has shown a particular interest in designed objects in the V&A collections in which the seams of cultural translation and encounter are visible – where attempts to adopt foreign techniques and to produce accoutrements for foreign lifestyles are a little coarse and uncomfortable, but also endearing. The Museum objects Chowdhary has researched show how Indian makers responded to British Imperial control, often producing for an export market, as well as how European makers capitalized on the saleability of Indian and Middle Eastern motifs and techniques. Many of these designed objects originate from Visakhapatnam, an historic centre for furniture production on the east coast of India. 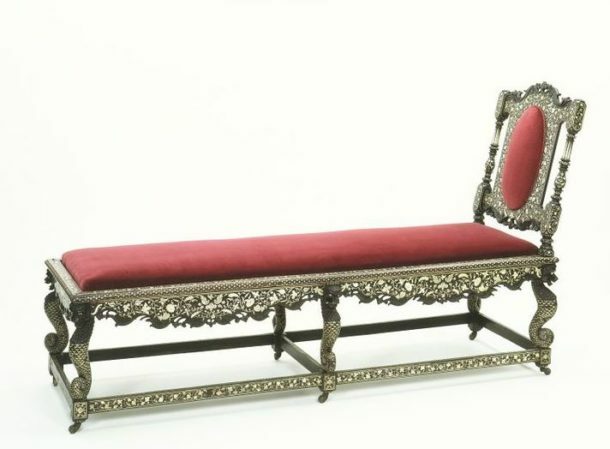 Daybed made in an English style, 1700-1720, Visakhapatnam. V&A 1024-1882. © Victoria and Albert Museum, London. Palanquin presented to the Prince of Wales during a tour of India, 1863-1868, Visakhapatnam. 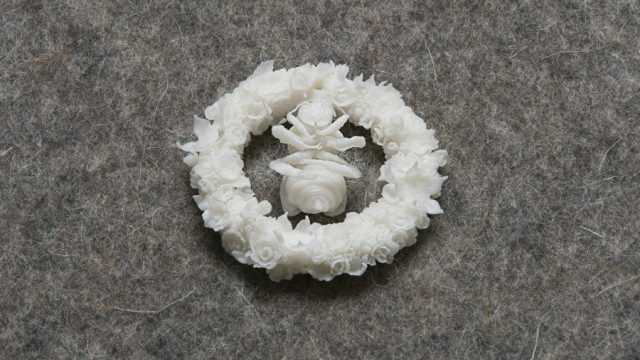 V&A LOAN:ROYAL.26 to D. © Victoria and Albert Museum, London. Chowdhary’s interests in cultural encounters, and how they are reflected in the material world, were cultivated from an early age and have roots in her personal history. As a young child in Tanzania, she recalls being shown knives, forks and picture books depicting English life in preparation for her education in the UK. 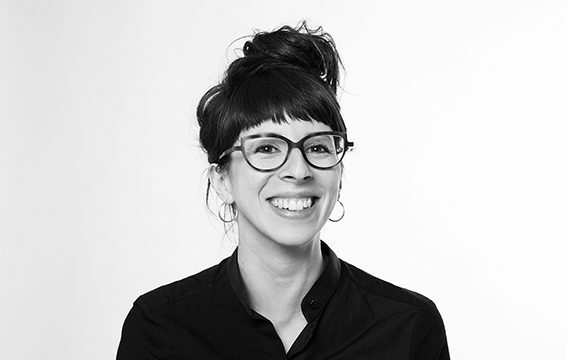 Her research at the V&A and practice as a ceramic artist resonate with her own experiences of feeling in between local and inherited cultures. In her own work she finds a certain roughness at the points where she brings together cultural references from India, Pakistan and Western Europe. Rather than seeking to resolve cultural differences in singular, large-scale objects, Chowdhary tends to produce an array of smaller objects, which she poses side by side. 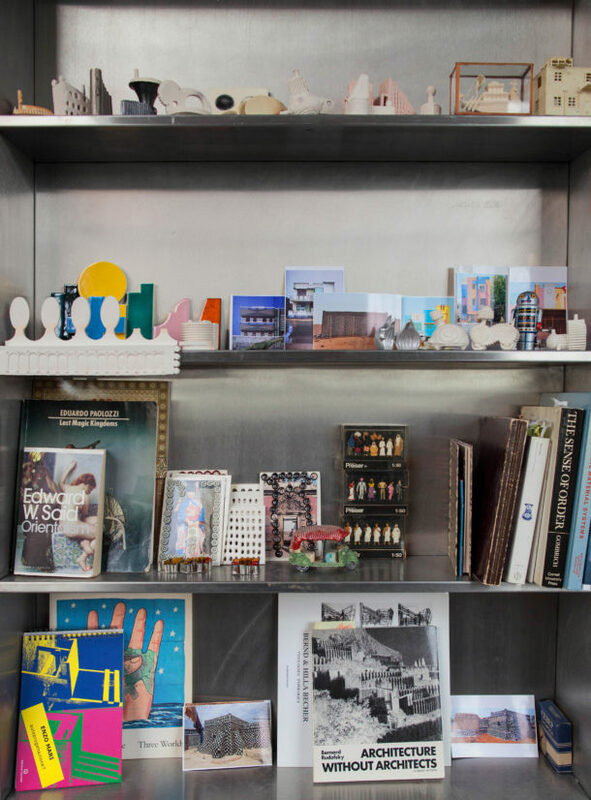 There is an introspective and autobiographical quality to Chowdhary’s work, and she has described her ongoing multi-object work, Metropolis, for example as a diary of her research. 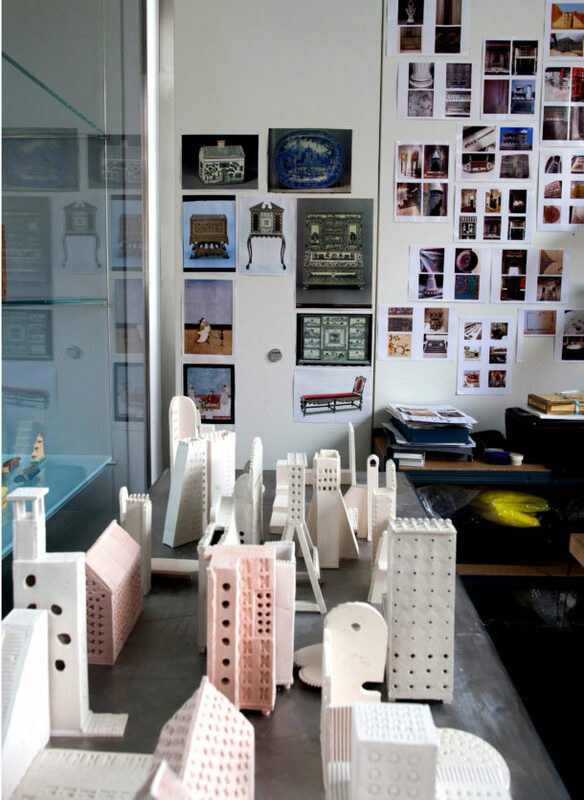 Lubna Chowdhary’s multi-object ceramic installation, Metropolis, on display in her studio in the V&A Ceramics Galleries. © Nick Higgins. 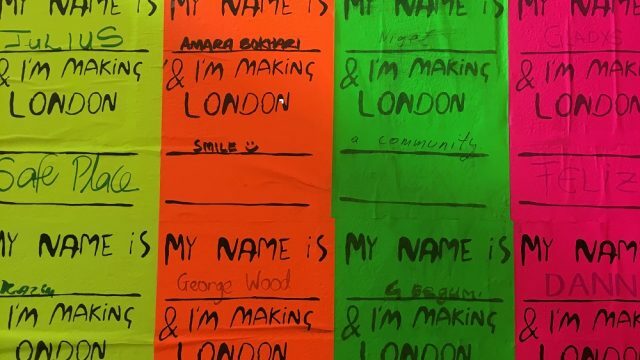 As an artist in residence at the V&A, Chowdhary has hosted a number of open studio events and workshops with young people. 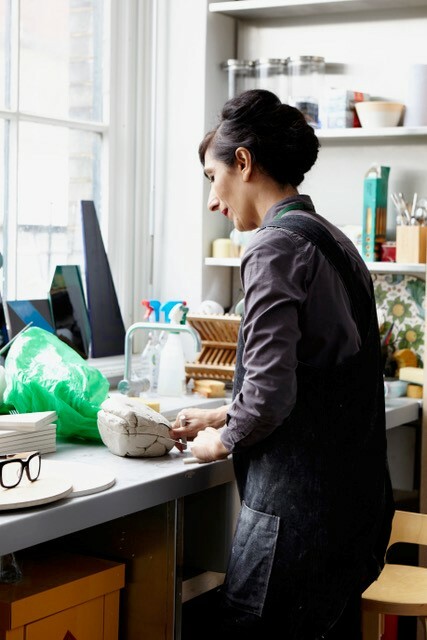 Her studio in the Ceramics Galleries will be open daily from 16 – 24 September between 13.00 – 16.00 during London Design Festival 2017 at the V&A. And on Wednesday 20 September she will be discussing her ceramic installation, Metropolis, with V&A Residency Coordinator Laura Carderera. While Indian makers themselves may have been more accustomed to a floor-based culture, they designed for European consumers more accustomed to fitting their bodies into pieces of furniture. Thanks for sharing.I like ceramic items.